I’ve been trying out Zaron Cosmetics for a little over a year now, and I love a lot of their stuff. They’ve recently entered the Kenyan market, and the feedback has been tremendous. You can read up a little about their backstory here. I recently did a St Patrick’s Day inspired tutorial for instagram. We’re collaborating (I and Zaron Cosmetics), to gift 6 of our instagram followers loads of makeup. The grand prize is Zaron makeup worth 25,000 kes! and 5 ladies will get consolation prizes. Here’s the look I created. 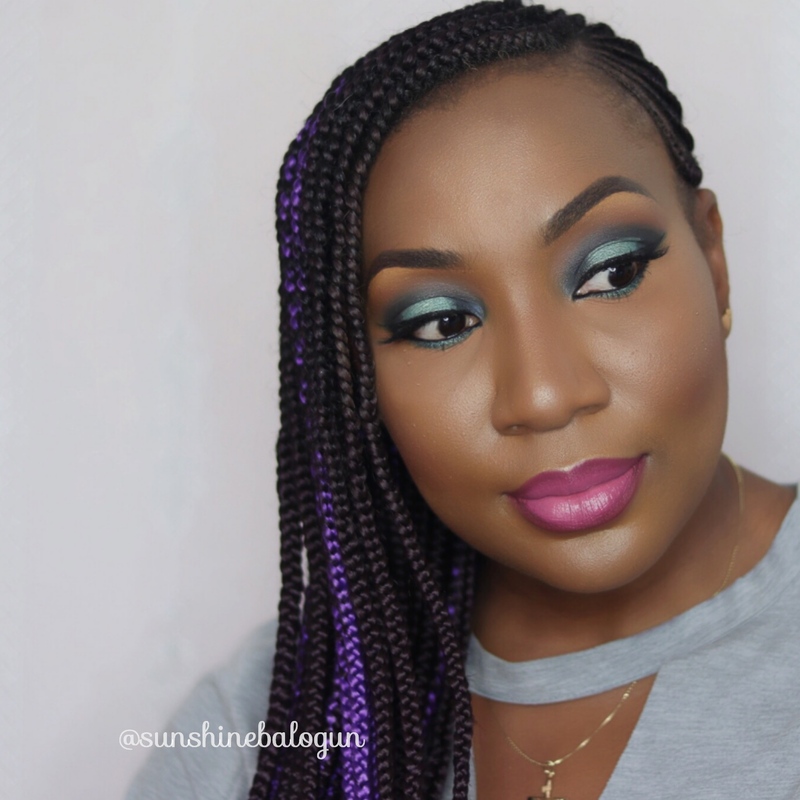 Eyes: Zaron Eyebrow definer, Zaron liquid concealer (deep AZ15), Zaron Eye shadow + blush duo palette (03), Zaron longwear gel liner (Jazz). Face: Zaron face primer, Zaron healthy glow foundation (FZ25), Zaron foundation and powder palette, Zaron face definer (XD PZ05). 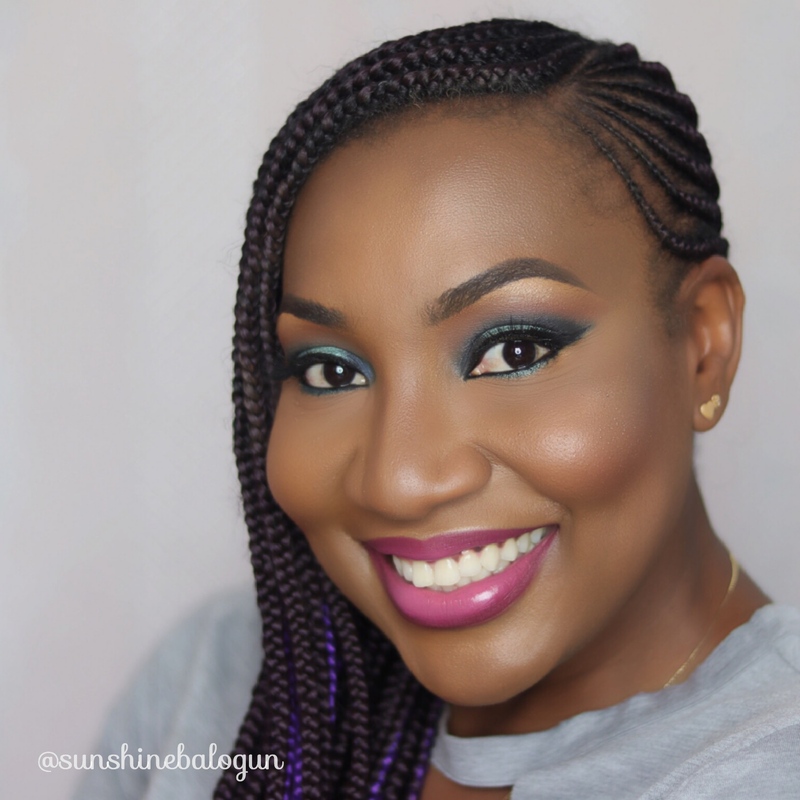 Lips: Jordana lip pencil (merlot), Zaron moisturising lipstick ‘Tinky Winky’. 1. You must be following @sunshinebalogun and @zaronkenyaofficial on Instagram. Last date for entry to the competition is 30th March 2018. Winners will be announced on April 6th 2018. Makeup, Photography, Model: Joy Balogun, AKA Sunshine. I’m a regular Jill of all trades now. lol! xoxo.